Caring for strata communities since 1948. Advanced strata property management. 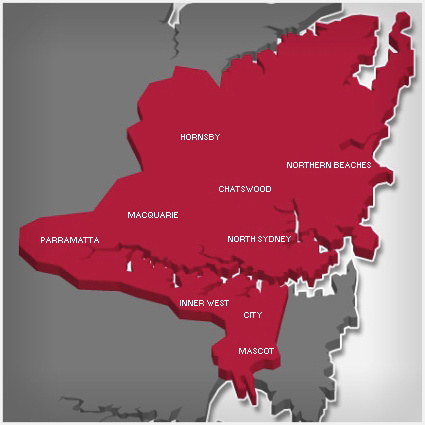 Servicing Sydney’s North Shore and Northern Beaches. For over 60 years, generations of our family have worked on our clients’ behalf. Community is important to us and we specialise in successfully bringing together disparate owner and investor communities. We are the guardians of your assets – our expert support, guidance and assistance ensure harmonious, peaceful communities and buildings that look and feel their best. Everyone prospers. We’re about people, all people. From our team and the contractors we work with, to the communities we manage and their broader communities, we do our best by everyone. Because we genuinely care about getting the best outcome, we carefully tend to our communities and ensure harmony. In this way, we give you the freedom to enjoy your homes and investments. As strong believers in open communication, our two convenient office locations make us accessible to our communities. With both a North Shore and Northern Beaches office, we live and work in the locations for which we provide strata property management. As locals, we understand what Sydney strata communities need to thrive. Each strata community is unique, which is why we use a unique approach to every client. At Lamb & Walters, our dedication to our clients is always paramount. We pride ourselves on our big picture thinking to achieve goals. This, combined with our attention to detail ensures our strata communities prosper. To learn more about how Lamb & Walters can help make your strata community shine, contact our North Shore or Northern Beaches offices or submit a request for a quote through our website. Fill out our short form to request a quotation for our services. Lamb & Walters give to a number of local clubs and organisations. Check them out here!